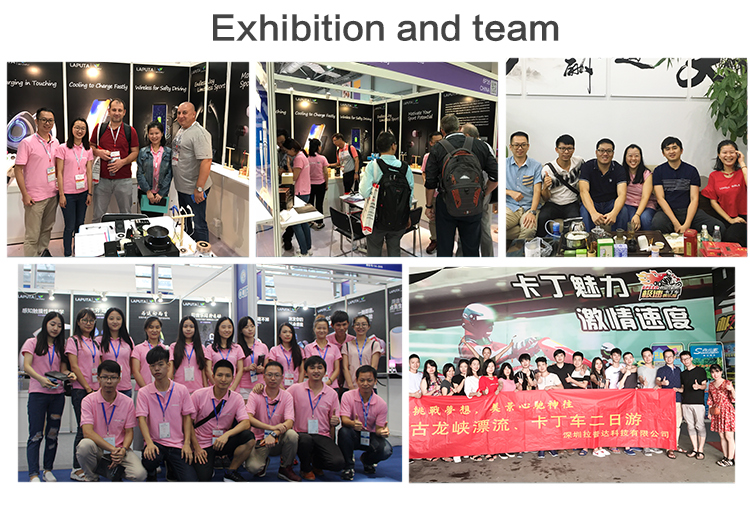 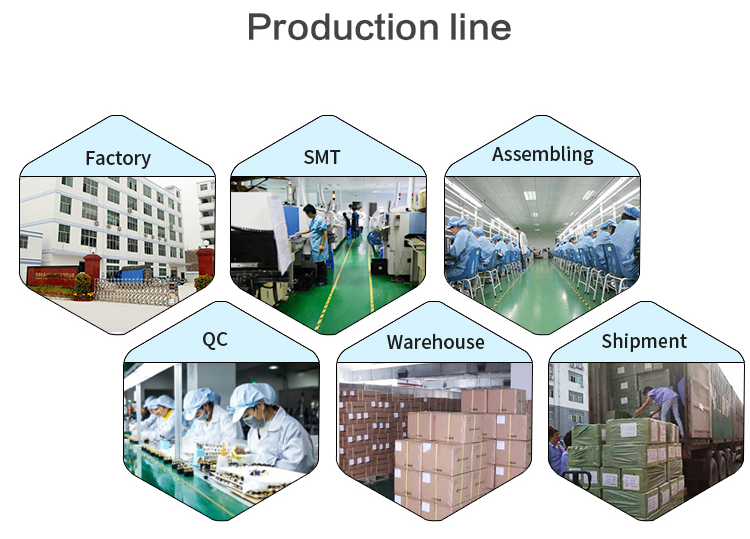 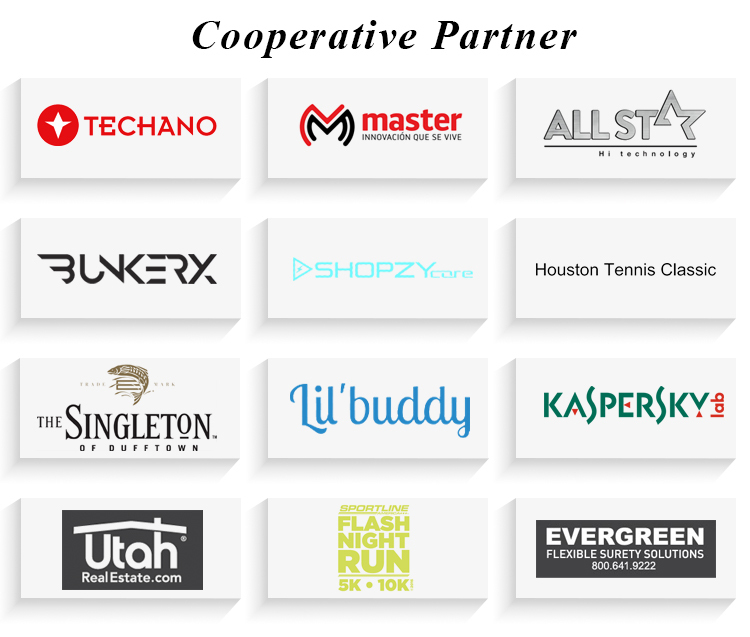 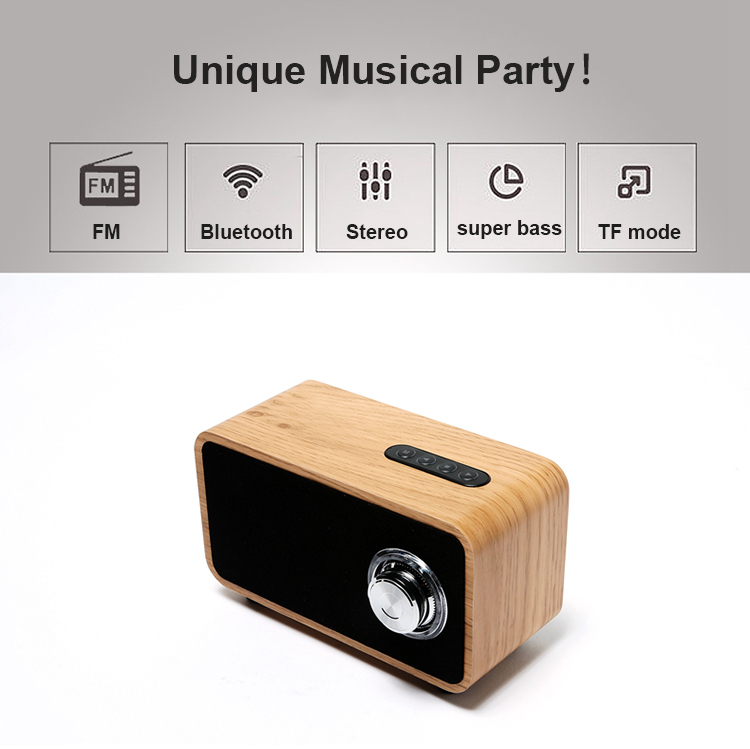 Why Choose IX-B08 Bluetooth Speaker ? 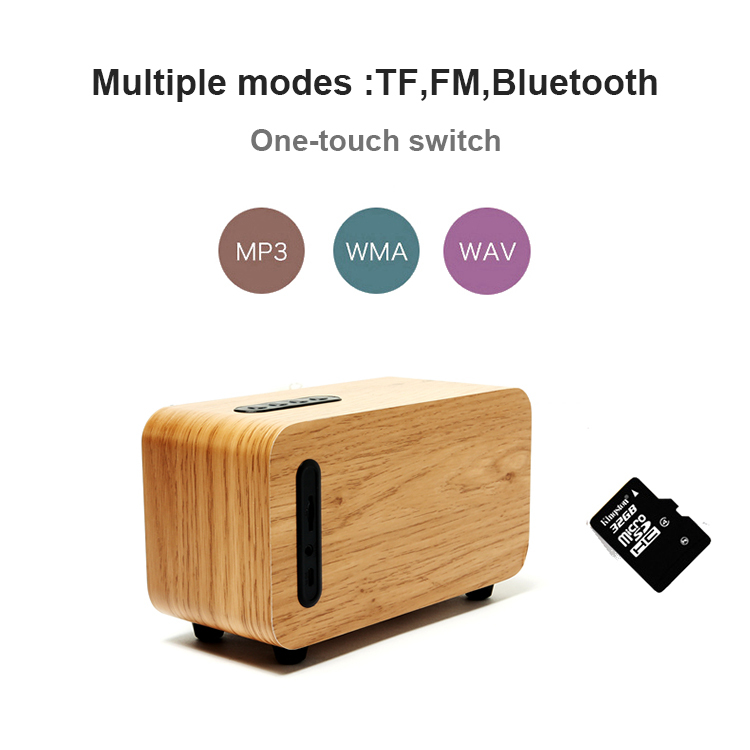 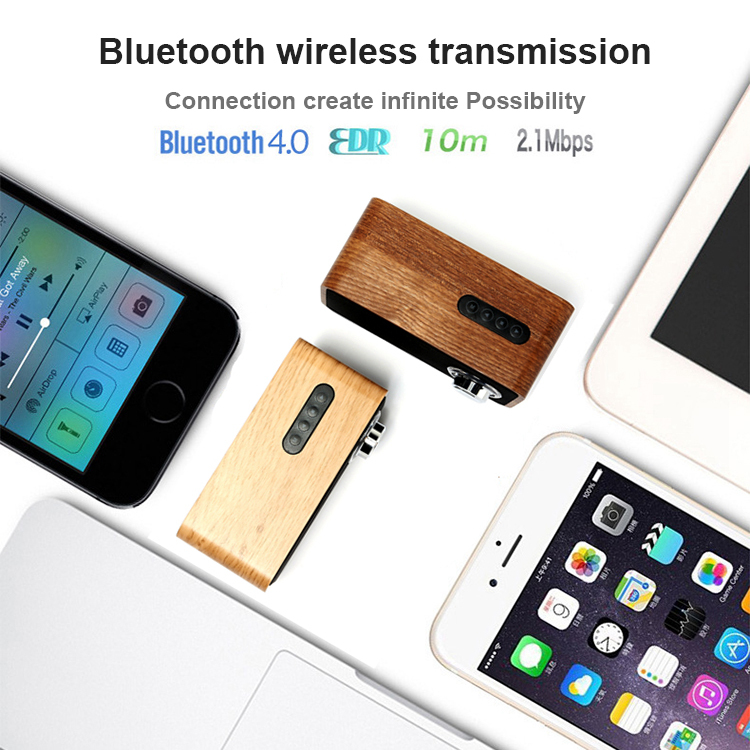 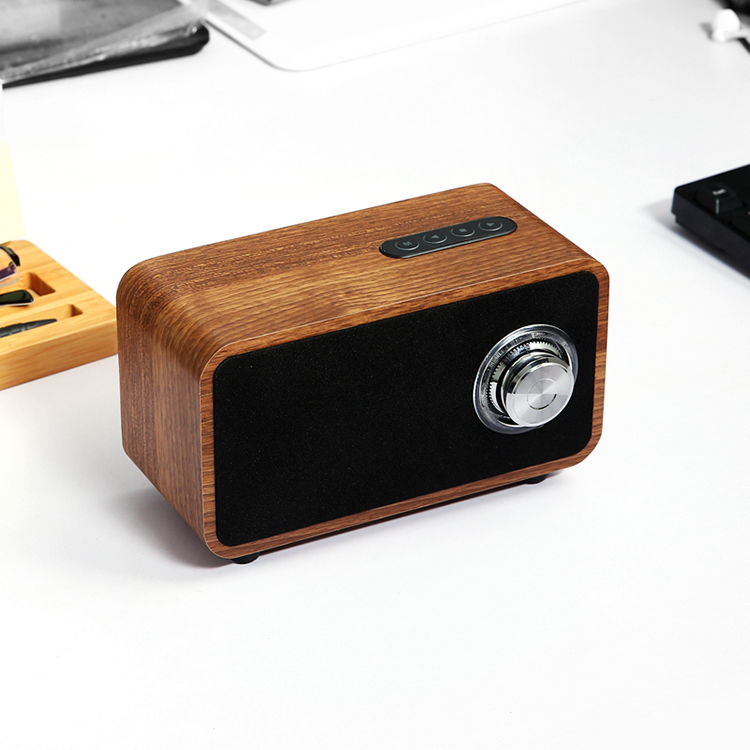 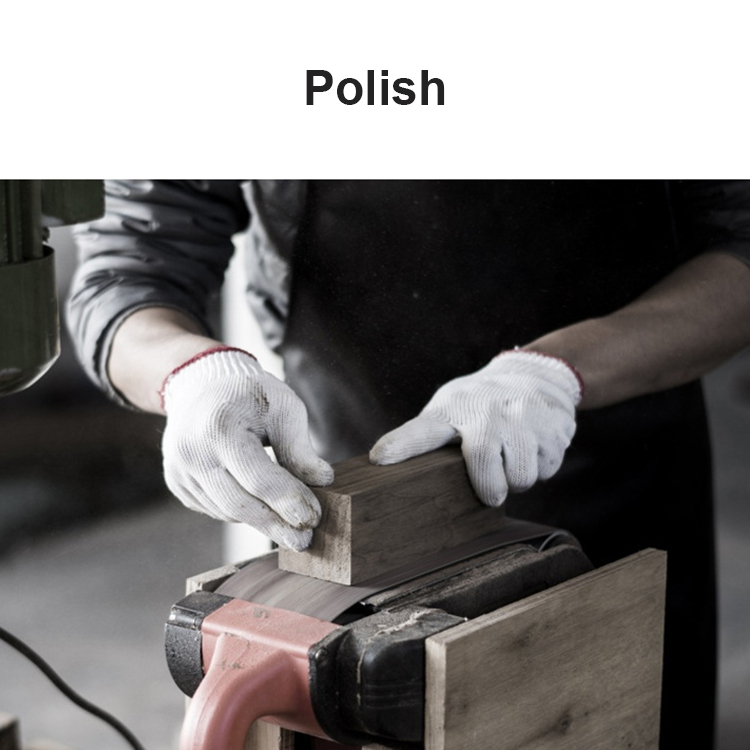 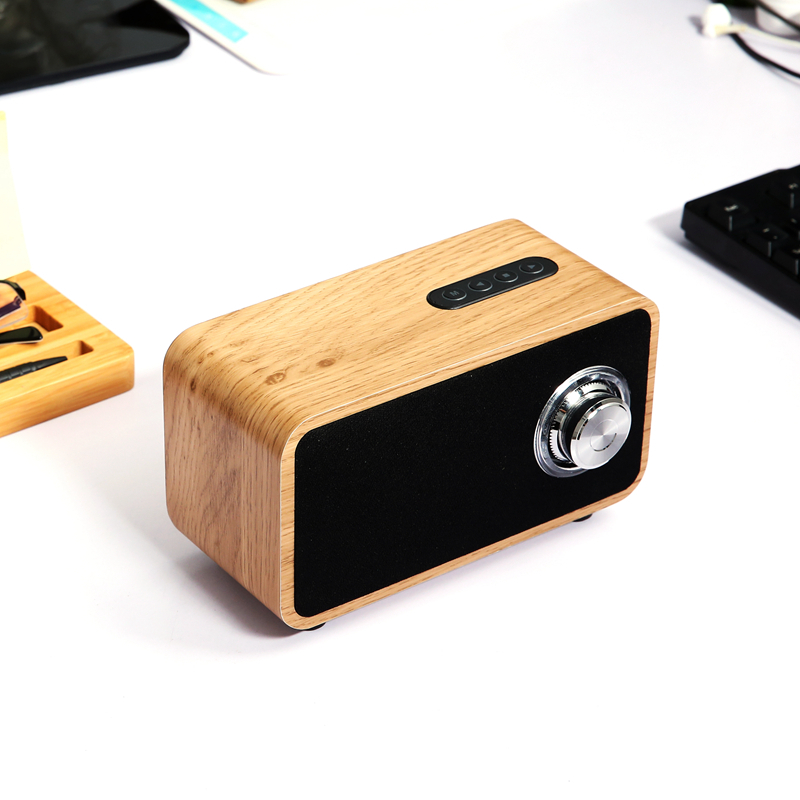 Unique design, hand-made, the whole body is carefully crafted from natural wood; use a long time, built-in rechargeable 1000mAh lithium battery, charging a battery charge about 8 hours of life, support TF card to play MP3. 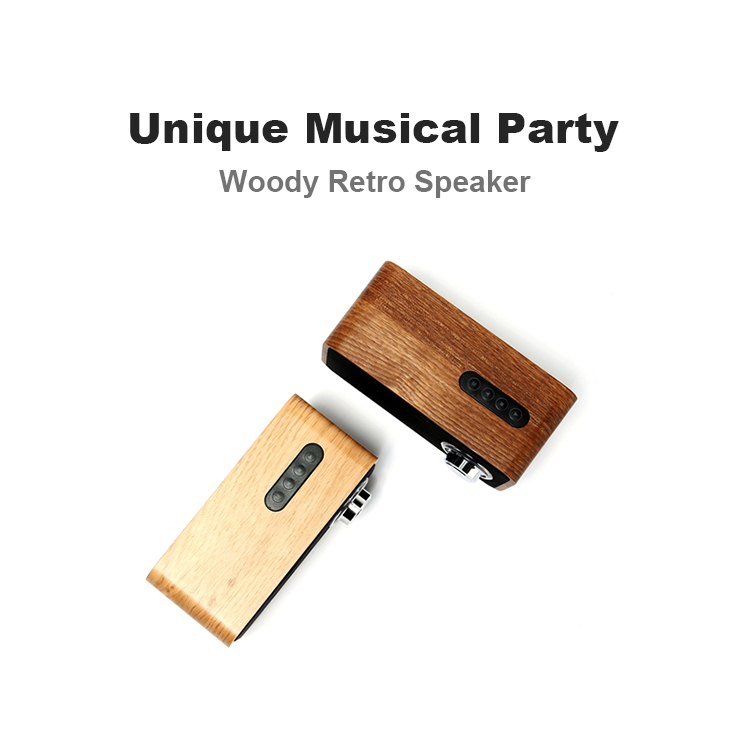 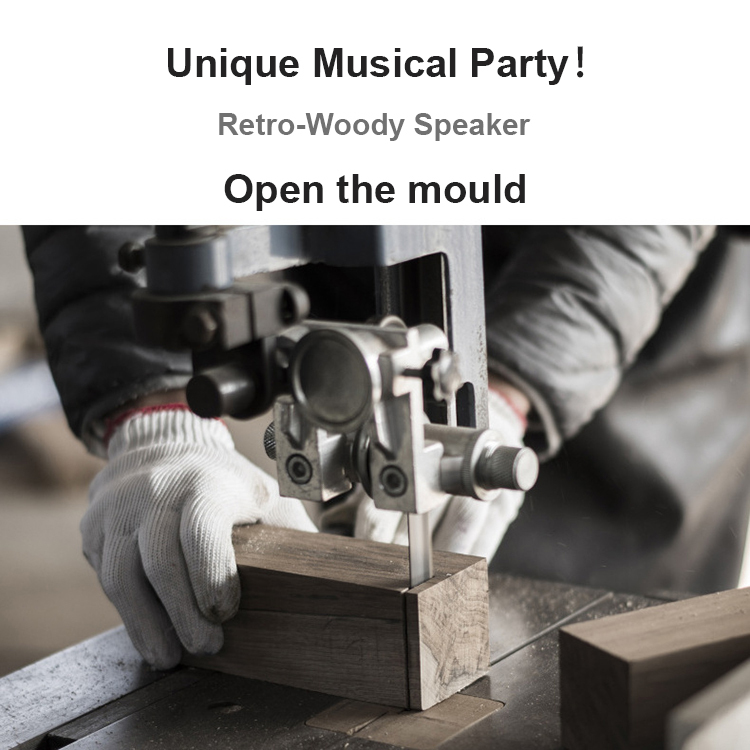 Send your inquiry to our good quality Wooden Case Portable Wireless Bluetooth Speaker With Magnetic Horn Loudspeakers products.